For over 50 years, we’ve provided Machining, Grinding, Lapping & Thermal Spray Coatings to customers. The quality of our in-house manufacturing processes is assured by our ISO 9001:2008 certification, team of QA/QC certified professionals and our fully equipped in-house Metallurgical Laboratory. 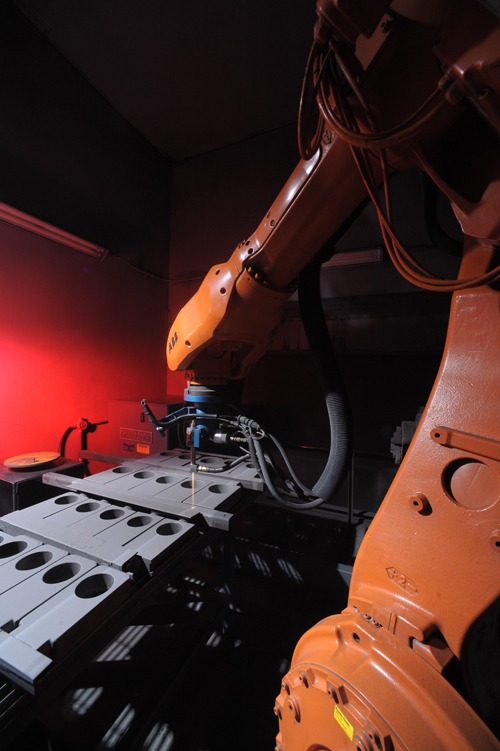 In addition to our expert staff, our state-of-the-art robotic thermal spray facility allows us to precisely apply HVOF, Plasma and Weld Overlay coatings that increase the strength and service life of our customers’ parts. As a full service manufacturer, additional in-house capabilities include full service CNC Machining, Manual Machining and Precision Grinding of large parts and exotic alloys.